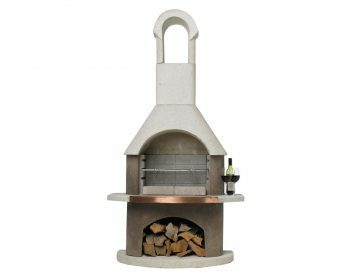 Outdoor storage - for everything including the wheelie-bin! 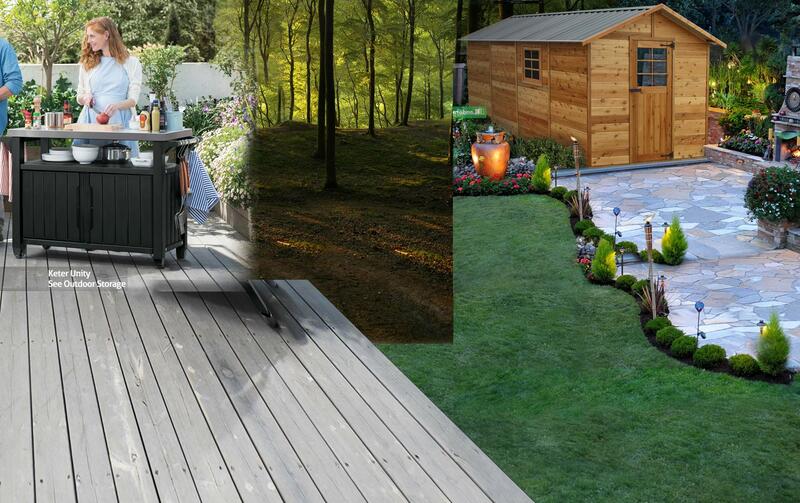 Outdoor storage – for everything including the wheelie-bin! 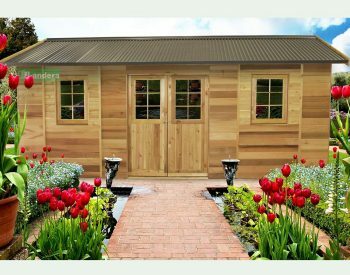 Outdoor storage units suitable for everything from garden tools, fertiliser and hoses to sports equipment, bikes and toys are becoming available in an ever-increasing range of shapes and sizes. 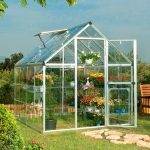 Many of the more popular and attractive of these answers to the outdoor storage need are manufactured from either poly resin or polycarbonate plastics. 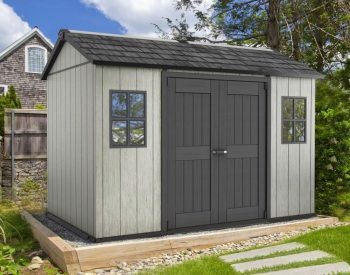 Ranging from small plastic storage cabinets such as the KETER MINI PATIO CABINET through to full-size plastic garden sheds such as the KETER SUMMIT – there are dozens of outdoor storage options to choose from. 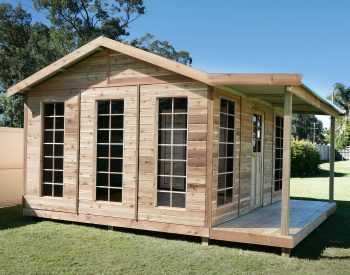 Often today there are restrictions on the space available to put an outdoor storage unit. We find that often the best guide is to get the largest unit that will fit. One thing is for sure, you will fill it much sooner than you want to! 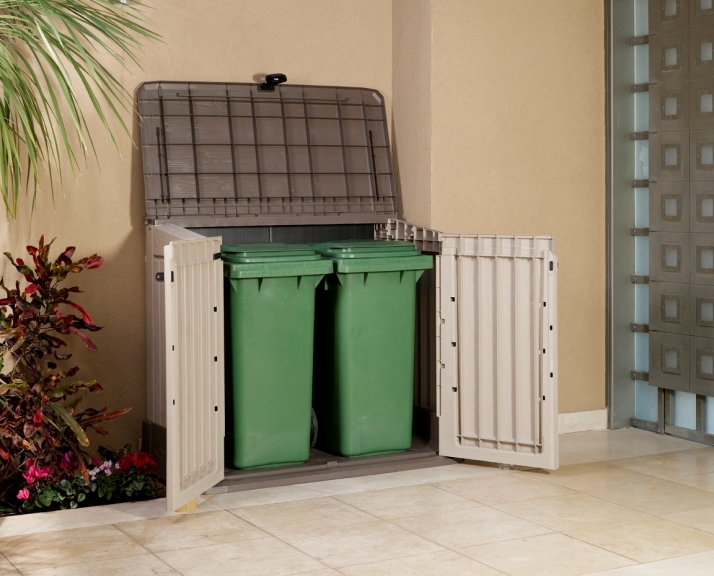 One request we often get is for an outdoor storage cabinet for keeping the wheelie-bins tidy and out of sight. 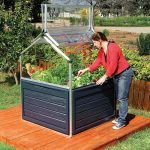 There are several units especially suitable for this – some for the 240 litre bins (such as the BIKES, BINS + MORE and the best-seller STORE-IT-OUT XL) and some which will handle the 120 litre bins, such as the WOODLAND 30. 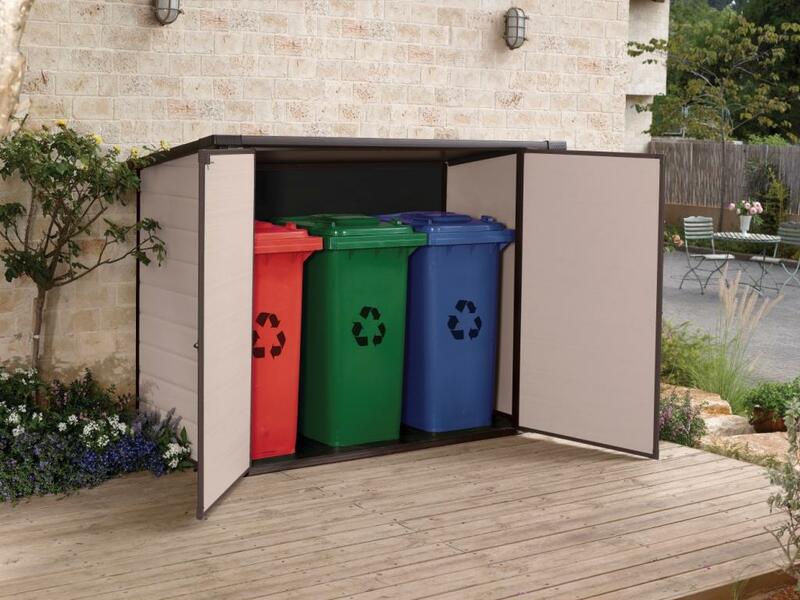 These are designed to allow easy access with wheelie-bins, as the front panel opens completely as well as the lid being hinged. 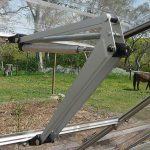 Of course, other things with wheels such as lawn mowers and wheel barrows can also be stored easily because of the wide opening available. The products now available for neat and tidy outside storage are making life easier and safer for thousands of Australians. 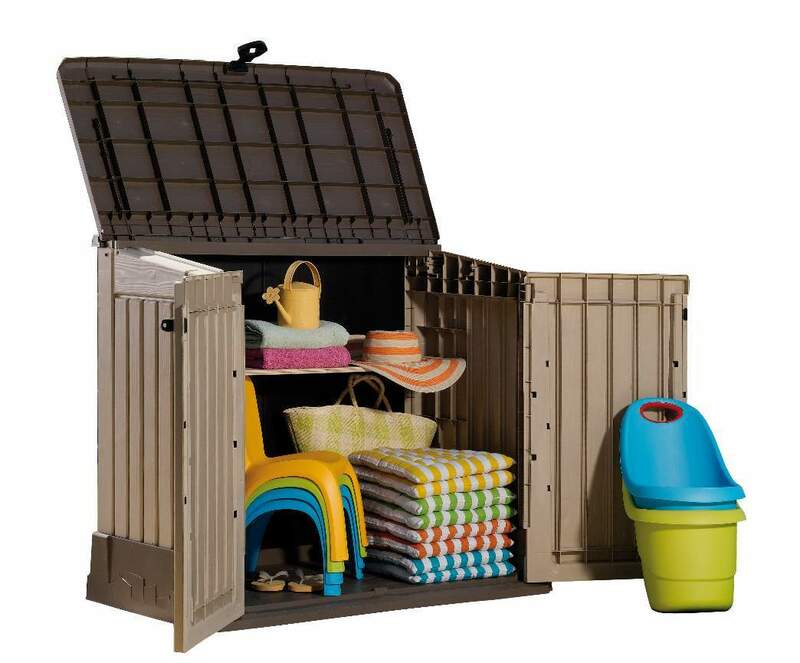 These plastic outdoor storage cabinets and sheds are attractive and long-lasting, and are generally simple to assemble.